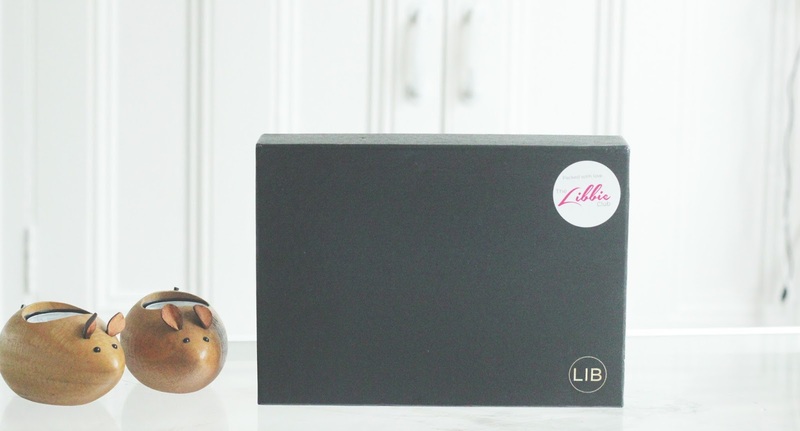 I am a huge fan of the Libbie box*, at first look I was super excited to see full size products to test out. 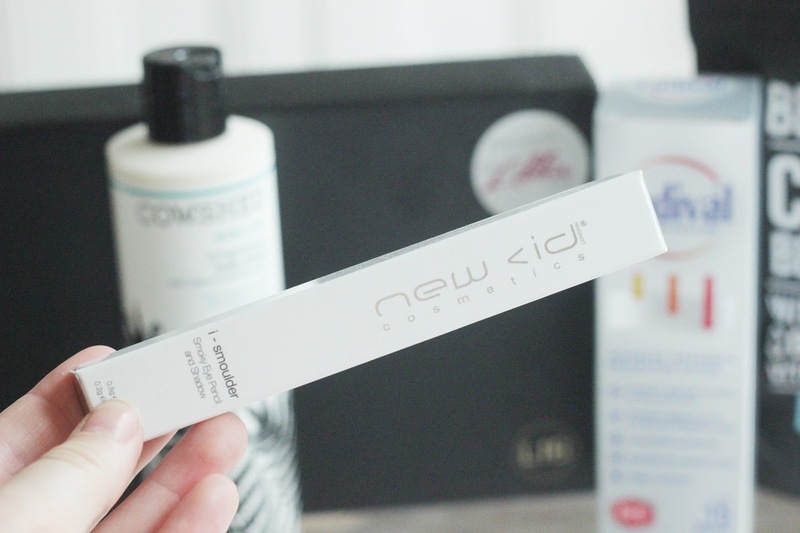 I love trying out new products and finding new brands that I love. I tend to stick to the same brands from drug stores so its great to test out some amazing new brands with this box. Each Month you receive three/ four full size products, which is amazing. I adore body scrubs, you cannot have enough of them. My bathroom draws are fun of body scrubs, I am obsessed with trying out new ones. When I saw that the bean Body scrub was in the box I was really pleased. It sounded amazing with the sea salt, vitamin E and coconut oil in it, I am addicted to coconut oil products. I can reveal it is as amazing as it looks, I want a full tub of this stuff that never ends please. Now this is why I think this box is amazing, you get to try out Cow Shed which I have always wanted to try but never got the chance. I am in love with the scent and the product itself, filled with essential oils of lemon grass, ginger and rosemary. As you can imagine it smells so so good and feels nourishing on the skin. 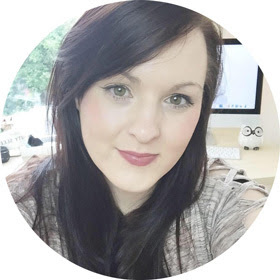 I need to try out more CowShed products asap! I have tried out products from this eye shadow sticks brand before and have loved them. I cannot get enough of eye shadow palettes and products so this is a great addition to my huge collection. I love the grey tone and it would be amazing for Christmas which yes I am excited about this year. The product itself is full size too, its easy to apply and looks amazing. I will be doing a full look of my favourites make up pieces soon and I will include this. 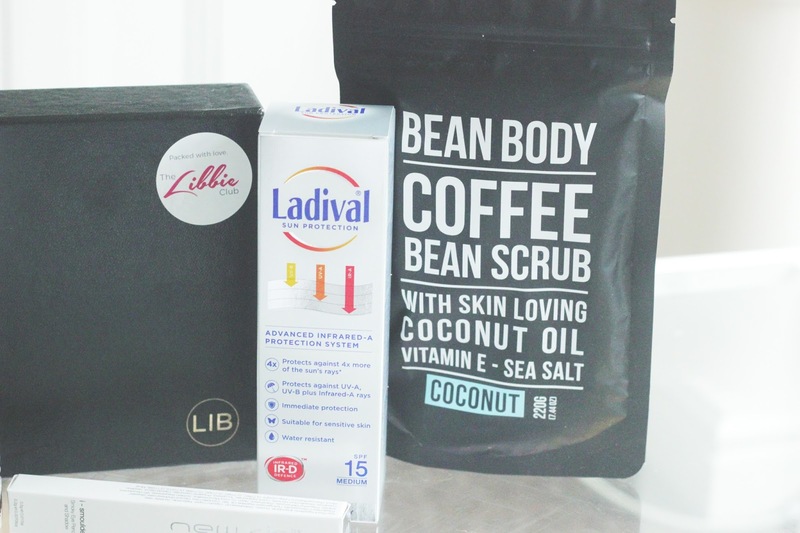 overall what a great box, I am so used to mini products and lots of them in a subscription box but I love how this feels stripped back and focused on a few products. I was so excited to try them all out, the spa will come in handy when I go on holiday, the British summer has gone. 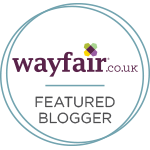 All you have to do is join the community and review the products on the site, you get to share really great offers with your friends and family. If one person uses the offer or buys a product you get the next months box. This box is from latest In Beauty. Checkout Libbie Box here.